Need to push a little harder on a lap? Does it make sense to close the gap and overtake the competitor in front of you? Or better save your tires and fuel? X2 Link will help you decide your race tactics during the race. 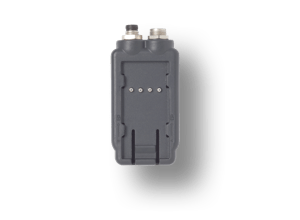 With X2 Link Live Tracking timers and race control are able to watch and replay the position of all vehicles, to improve track safety and regulations decisions. The pit crew and fans can follow your real-time activities in the Speedhive App.  Via an antenna installed at the track (BaseLink) you will receive live results via the antenna installed in your vehicle (RaceLink). 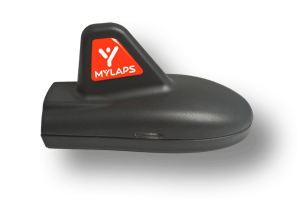 Connect your RaceLink to your X2 Transponder (Direct Power) and your on-board display to publish the results on your on-board display (compatible with AiM and Unipro displays). 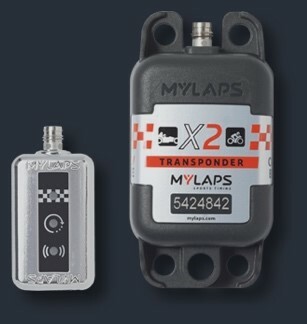 If you have a classic or FLEX transponder, trade it in and get additional subscription days to your new X2 subscription. Click here for more info! Where Can You Use X2 Link? X2 Link only works at tracks equipped with the BaseLink antenna. Are you a timer? Learn more about X2 Link!